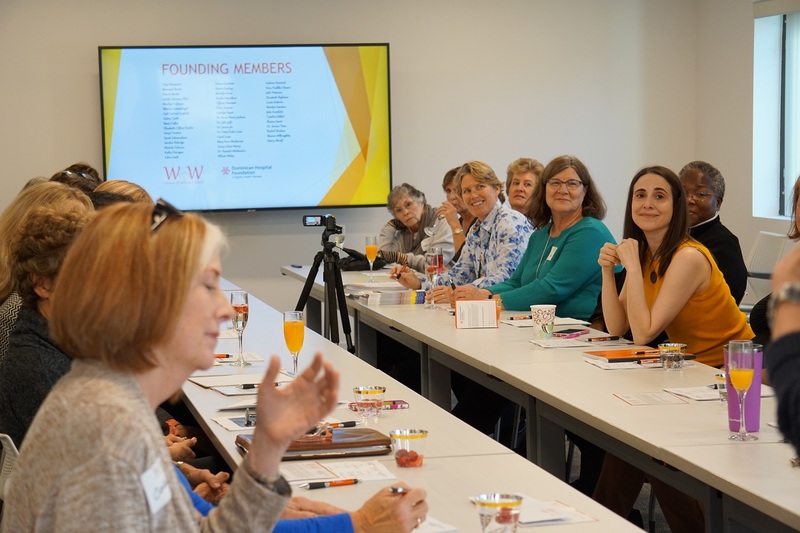 The Women of Wellness Council was formed to provide education, input, and financial resources for new and existing women's health services at Dominican Hospital. Reflecting the history and mission of Dominican Hospital, WoW will emulate the history of the hospitals all female founders and leaders, by modeling the giving, compassion, friendship, and courage and perseverance demonstrated over the years. 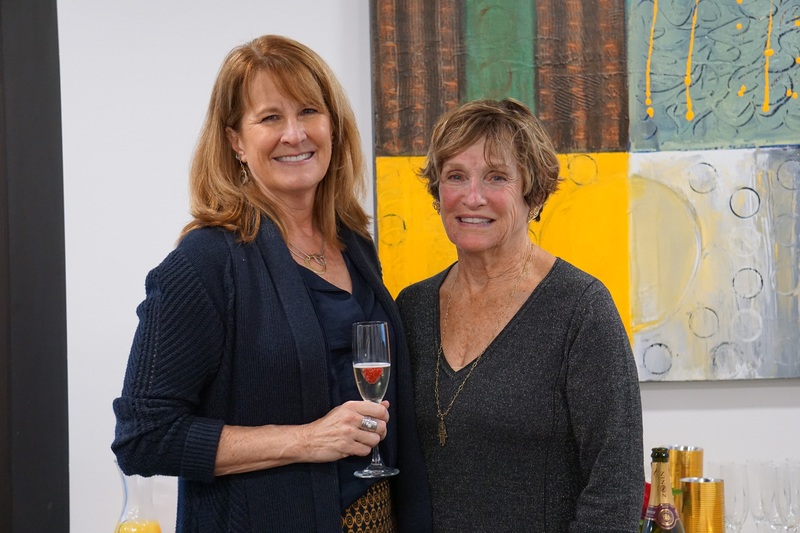 By working to improve existing, and adding new services aligned with the hospital's goals and directions, the organization's goal will be to support a comprhensive Women's Health offering at the hospital, serving the needs of women in Santa Cruz County. WoW is a giving society, requesting a minimum committment of $1000 per year from its members. The council will meet two to three times annually to learn more about Dominican Hospital's current women's health services, identify and understand the need for new or improved programs, equipment, facilities, and foster relationships. In addition to education and socialization, the membership will vote on funding essential technologies or needed programs and services. For more information or to request a hospital tour, please email Alexandra.VanZanen@DignityHealth.org or call the Foundation at 831.462.7712. Allison Niday (left), Chair of the Women of Wellness Council, with Vice Chair Toby Alexander.